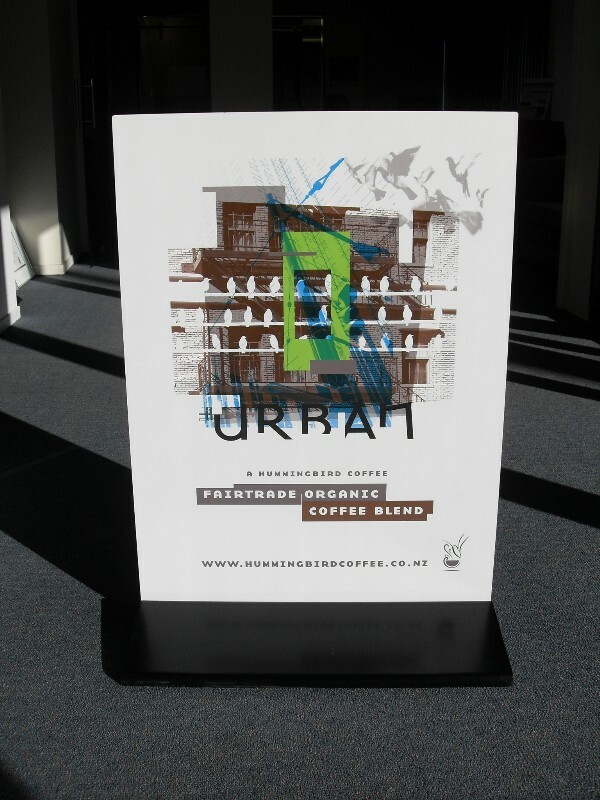 Footpath signs and flags are a great extension to your other signage. 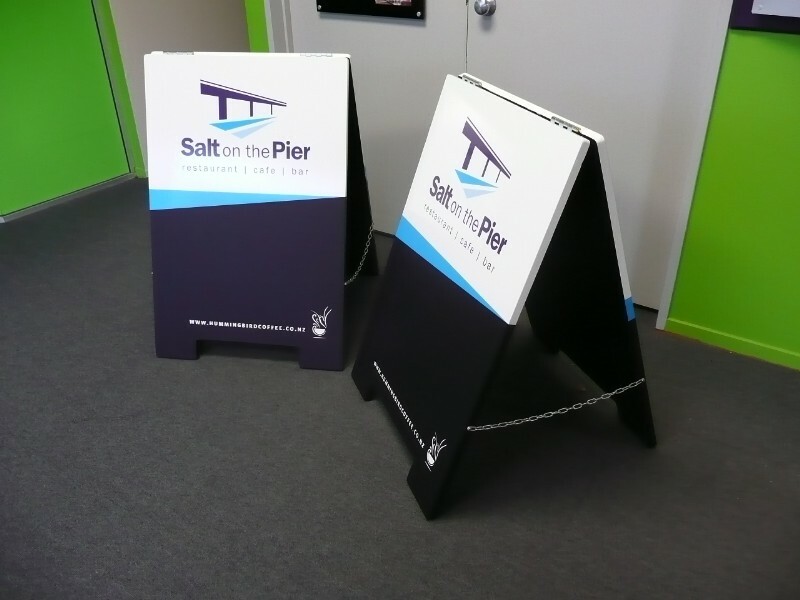 Portable and durable, they can be easily taken with you to grab customer's attention at trade shows and events. 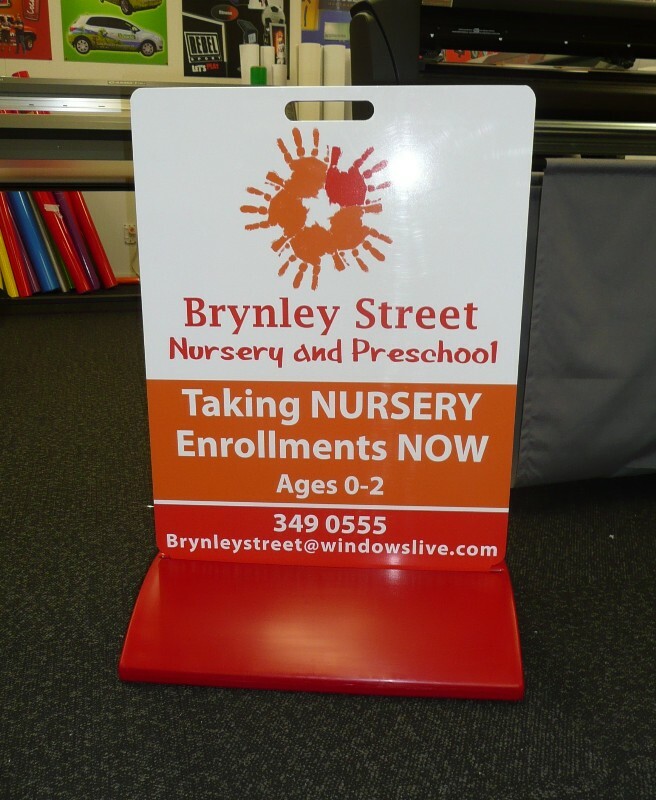 Footpath signs and flags are also the ideal choice for marketing and advertising new products or special offers and taking advantage of the foot traffic. 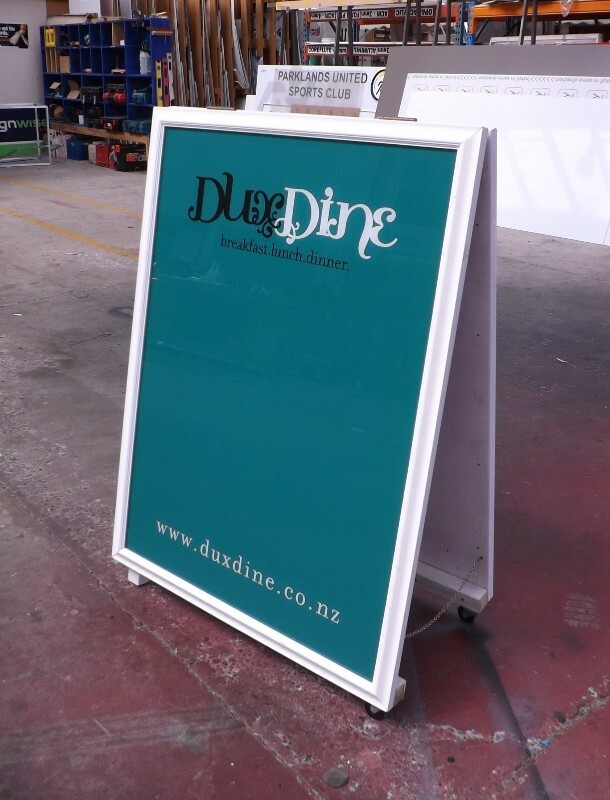 So if you're wanting to use temporary and moveable signage or just to drive new business through your door, talk to us at Signwise about a cost-effective flag, A-frame or sandwich board sign. Signwise has branches in Auckland, Wellington and Christchurch.